The audio industry has experienced a dramatic shift from vinyl LPs and CDs to compressed, digital files enabling the sharing of music across a variety of mobile devices as well as streaming music services increasingly accessed found in today’s vehicles. The compression process has made audio more mobile than ever, but at the price of audio quality. Compressing audio files can discard up to 90 percent of the original audio content captured in the studio. As a result, consumers cannot experience music in the way the artist originally intended. Clari-Fi transforms the listening experience back to a pre-compression era, by addressing this deterioration of audio quality by restoring what has been lost, to deliver a rich, uncompromised listening experience from any compressed music source. Unlike other solutions in the market today, Clari-Fi does not simply add equalization and boost bass, or focus only on leveraging high-resolution file formats on a proprietary device. HARMAN’s approach with Clari-Fi analyzes digital audio signals in real time and rebuilds them during playback. It does not mask the effects of heavy compression by adding new effects, but instead uses an algorithm to put back what is lost during the compression process. The result? High-quality audio from compressed digital files from any playback source – including the car. 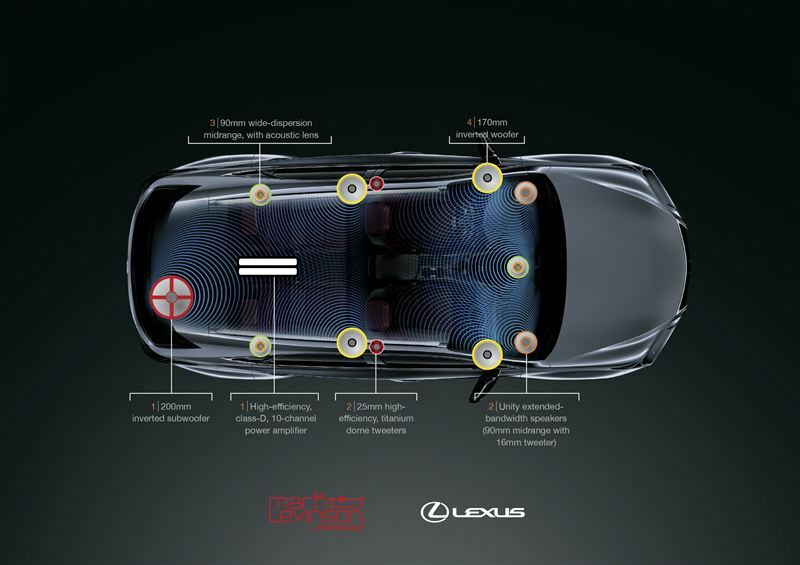 The Mark Levinson Premium Surround Sound Audio System in the Lexus NX incorporates Clari-Fi technology across 14 speakers in 12 locations, carefully designed and located strategically throughout the vehicle cabin, to create an optimum listening experience. 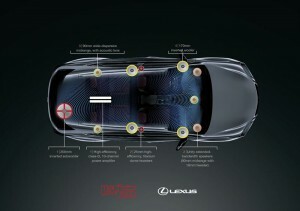 Powered by a 10-channel ML5 amplifier, the 835-watt audio system delivers the highest quality audio experience to driver and passengers alike. Clari-Fi technology is already featured in HARMAN’s JBL Authentics Series wireless home entertainment sound systems and will be incorporated into a range of Home, Multimedia, and Automotive products in the coming year.